Access management also known as rights management is the execution of policies and procedures for granting authorized individuals the right to access services, functions, data, and physical locations while preventing non-authorized individuals from accessing systems, assets, and other services. Access management is one of the information security disciplines which interacts with users and their management the most and is critical to the implementation of policies and procedures to support the security goals of the organization, mitigate access risks, maintain access controls, and comply with contractual and legal requirements. 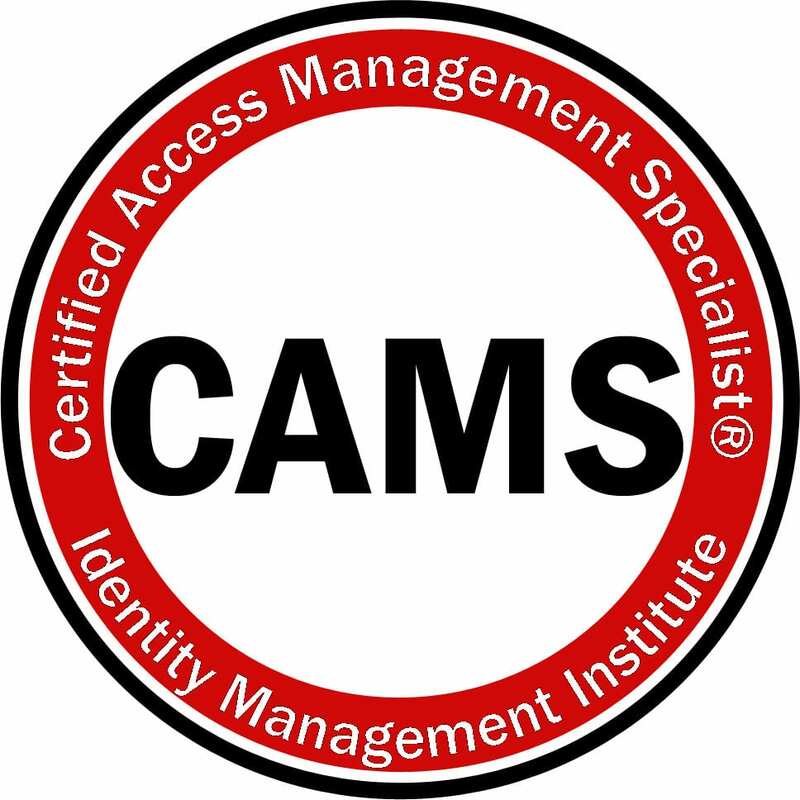 Identity Management Institute® (IMI) developed the Certified Access Management Specialist® (CAMS) training program for testing, analysis, and evaluation of the knowledge, skills and abilities of professionals for the purpose of certification and re-certification in the field of access management. CAMS® is a registered trademark of IMI. Interested candidates must be members of Identity Management Institute, apply to receive the CAMS study guide, and pass the online examination to become certified. Please apply for IMI membership and submit a CAMS application to get started. The CAMS examination consists of 100 multiple-choice questions. Candidates must answer at least 70 questions correctly to pass the exam and become certified. Registered candidates can schedule the exam for up to 3 times at no additional charge which can be taken on any day except on the blackout dates listed in the exam registration form anywhere on desktop computers or mobile devices with Internet access. 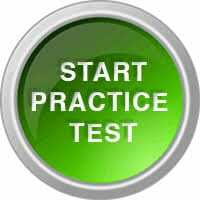 Please click here to take the CAMS practice test to become familiar with the final test format and content. Download the CAMS overview document for Critical Risk Domain details. Investigating and resolving access incidents. The CAMS application fee is $195 for current IMI members. To become a member, please visit the membership page for more information.